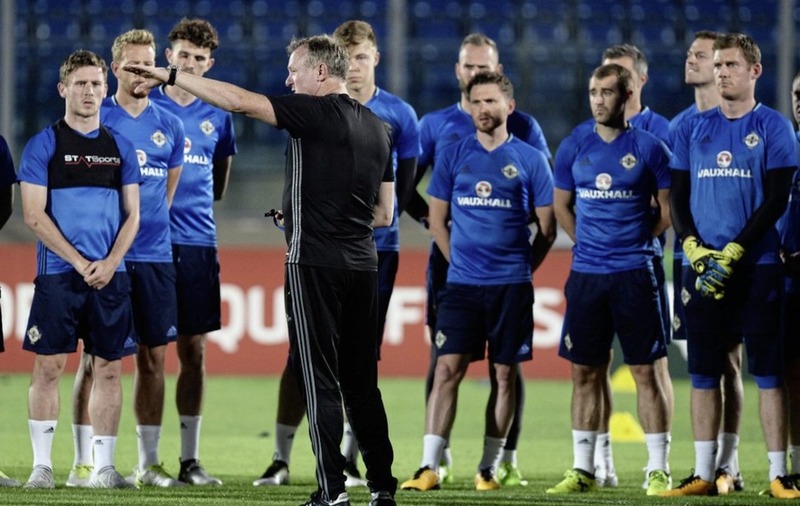 NORTHERN Ireland’s players must approach their World Cup qualifier against minnows San Marino as if they are facing world champions Germany, boss Michael O’Neill has said. The micro-state, ranked 204th in the world, have never won a competitive game since joining FIFA 29 years ago and were beaten 4-0 by the Northern Irish in Belfast last October. 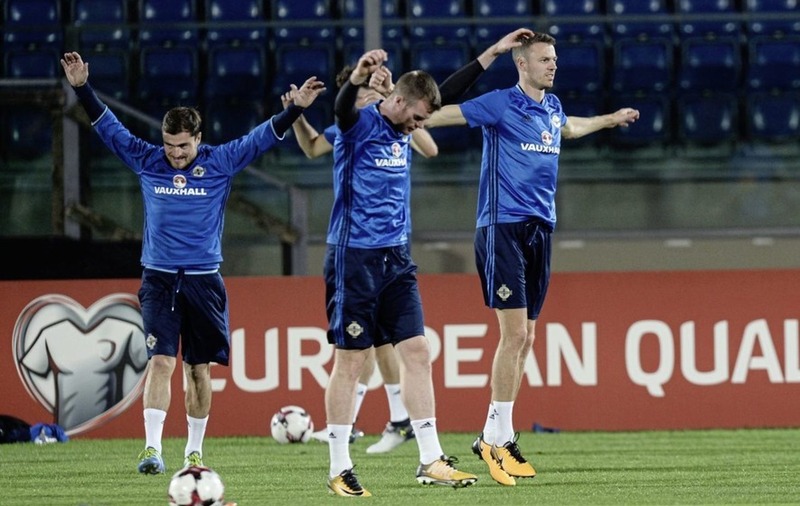 In the past, fixtures against smaller nations such as Luxembourg and Azerbaijan were O’Neill’s team’s Achilles heel, but having reached Euro 2016 and put themselves in contention to make next summer’s World Cup too, their boss is confident they can avoid a banana skin tonight. “We’ve looked at how teams have not played as smartly as they could have and maybe underestimated San Marino,” O’Neill said. “That’s something we’ve hammered home to the players. “The one thing you always want to avoid is complacency in this type of game and the way to do that is to point out the mistakes you’ve made, your potential weaknesses and to make sure on the night we play as if we’re playing Germany or the Czech Republic. “Having seen the players this week, that’s what we anticipate for the type of performance we’ll get. This time two years ago O’Neill’s side were in pole position to secure qualification to Euro 2016, their first major tournament in three decades, and in 2017 they are also sitting pretty in their World Cup qualification group. Should they beat San Marino, group leaders Germany defeat the Czech Republic and Azerbaijan fail to record a victory in Norway today, Northern Ireland would head home to face the Czechs on Monday knowing a draw would seal second spot, and a potential play-off berth. That would be another significant achievement for a squad that have not rested on their laurels after reaching the last 16 at France the previous summer. “There’s an underlying fear that you can’t get to the level again and that was something that I was certainly very conscious of,” O’Neill admitted. 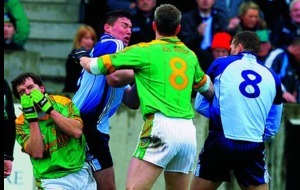 O’Neill had admitted on Wednesday that he would assist where possible were any move to materialise. “Jonny was on the plane today (Thursday), whatever happens between now and the deadline is certainly not in my hands, it’s in the hands of whatever club is trying to buy him and his current club West Bromwich Albion. “It will be pretty much a paper exercise to be honest. It doesn’t affect us really. I just hope for Jonny’s sake whatever way it’s resolved he can deal with whatever the situation is, which I’ve no doubt he will be able to, and when he goes on the pitch tomorrow night he’s in a good place.